Brushed cotton twill micro-fiber cap with reflective piping and carbon fiber pattern accents. 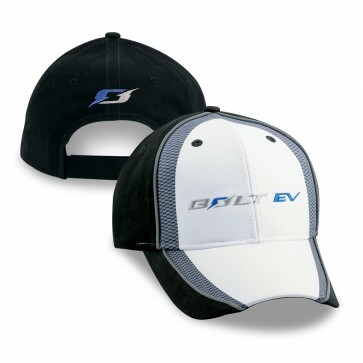 Bolt EV logo on back and Bolt EV embroidered on front. Velcro™ closure. Imported.